Colicin E2 is a peptide, that is toxic to coliform bacteria. It is one of a group of proteins of this type, it being a nicking endonuclease. It has a corresponding activity inhibiting protein called immunity protein Im2, which is also in the registry under the name. This part can be created by digesting Colicin E2 with Trypsin. 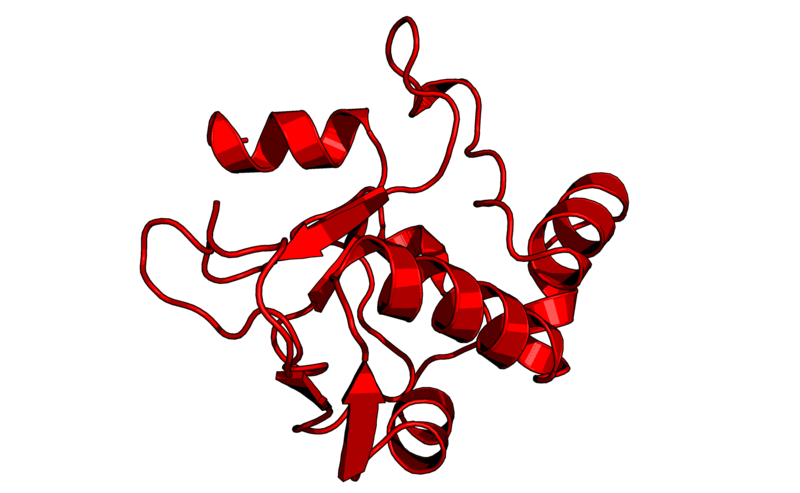 The Colicin E2 immunity protein (BBa_K1976027 and BBa_K1976028) can be used in combination with the Colicin E2 DNase domain, or this part as an inhibitor. Since it binds very tightly to the immunity protein, it can also be used in fusing proteins to one another.